The Flaming Lips say what everyone's thinking. 16. 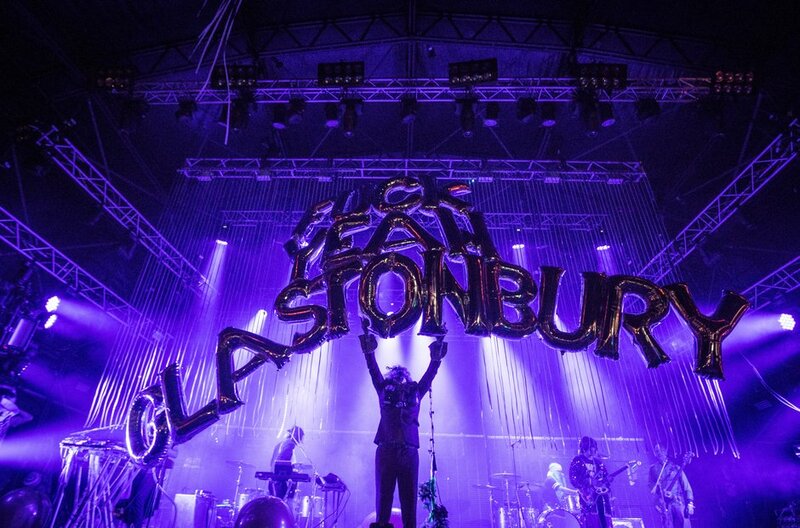 The Flaming Lips say what everyone's thinking.